There are 30 community health centers in West Virginia serving more than 400,000 people. Congress didn’t include funding in its latest continuing budget resolution, which means federal funding for those centers is about to run out. Appalachia Health News reporter Kara Lofton takes a look at what role community health centers play in West Virginia and what will happen if Congress doesn’t move to reauthorize funding soon. On the latest episode of The Legislature Today, host Andrea Lannom chatted with West Virginia Division of Tourism Commissioner Chelsea Ruby. Governor Jim Justice has proposed to nearly triple the tourism budget, bringing the agency’s current $6 million-dollar budget to $20 million. Here’s an excerpt from that interview, filmed live from the Capitol. 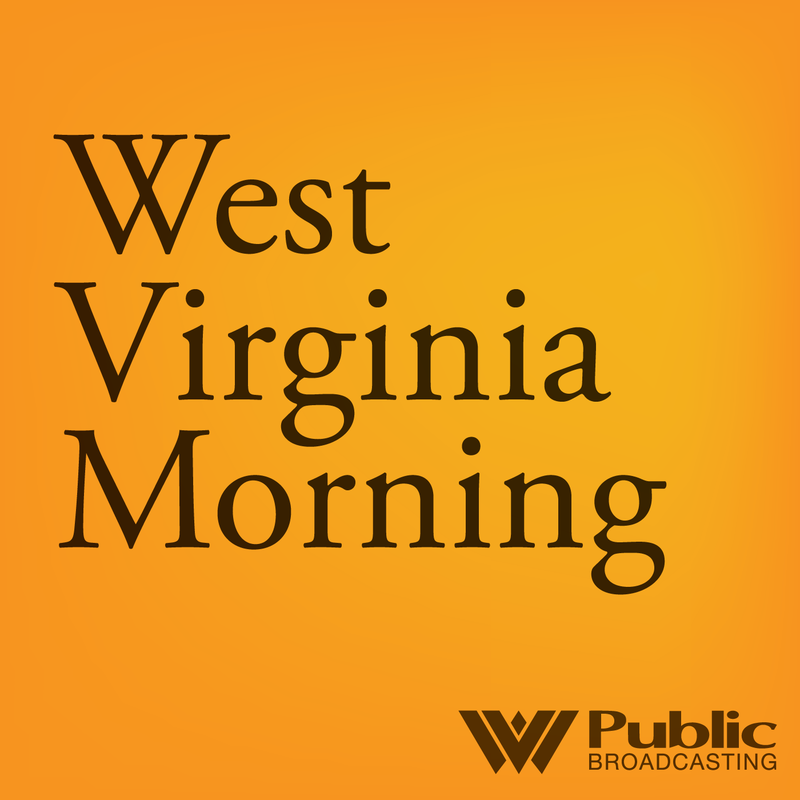 West Virginia Morning is produced with help from, Jessica Lilly, Kara Lofton, Liz McCormick, Molly Born, Dave Mistich and Roxy Todd. Our news director is Jesse Wright.